The inaugural episode of PTBN’s Main Event is here! Host Scott Criscuolo has his all-star roundtable of Andrew Riche, Steve Wille, Jordan Duncan and Ben “Steve” Morse talk about the final Raw before the Royal Rumble, Batista, Alberto Del Rio, the Authority and much more! They also give their Royal Rumble predictions and chat about the WWE Network. 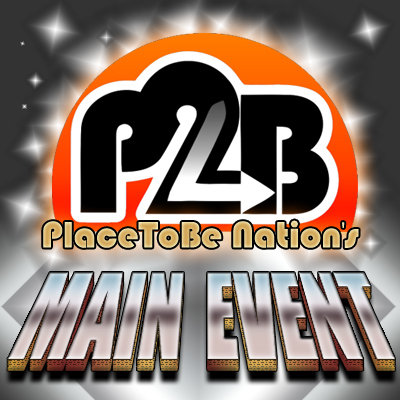 Check out the first episode of the newest addition to the Place to Be podcast Family, PTBN’s Main Event!